In wrapping up the 2018 calendar year, we are reflecting on the adventures we’ve had and the new Chapters we’ve begun over the last year.  As well as, the exciting events that we took part in as an office family; we also note the new staff who have joined the AustinCina family, and those who have gone off on other adventures. Those of you who know us well; know that we like to partake in events as a family. We have just as much fun out of the office as we do in the office and 2018 was no exception. We started the spring off right and took the AustinCina family out to the Ball Game. 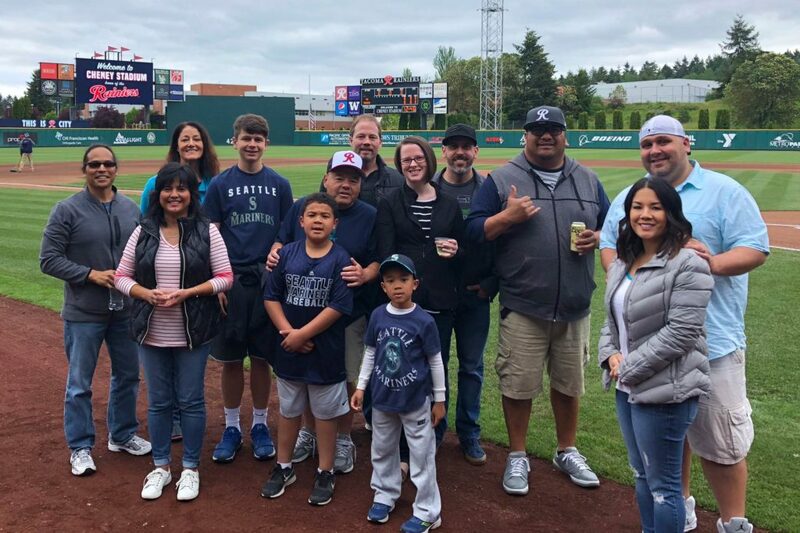 We enjoyed a tour of the Baseball field guided by the friendly staff at Cheney Stadium and delighted in a great match up between the Tacoma Rainiers and the Las Vegas 51s. We even had a surprise visit from Rhubarb, who generously posed for pictures with the kids (both young and old). To close of the month of May, AustinCina enjoyed a Staff Team Building Trip to Las Vegas. Accompanied by our significant others, we enjoyed the multitude of activities that only Vegas can provide; buffets, shows, hot weather, excitement; did we mention the food? As a group we challenged our fears and rose to new heights as we took in the view of Las Vegas from the top of the High Roller Ferris Wheel. In July we welcomed a new team member, Neitha Wilkey, who brings 30 years of architectural experience. Neitha had been working closely with us throughout the first half of 2018 as a consultant. After such a great experience for both parties, she graciously agreed to join our team and we’re happy to have her. This September, we opted to begin the lengthy process of rebranding our Company and giving the website a complete overhaul (looks pretty good doesn’t it?). This is a daunting task, but John Manuel rose to the occasion to graciously spearhead the efforts and wrangled together all our ideas to create a company image that we can all be proud of. In November, we added another new team member, Marina Tyurnia – Intern Architect. She brings to the firm international architectural styles and interior design skills. Also in November, we said goodbye to Finny Matua who went on to pursue a career in another industry. Thank you, Finny for your 20+ years of service. We look forward to seeing you at our next office event. To round out our year, we celebrated all that we’ve accomplished together, the fun that we’ve had and the spirit of the Holiday Season. We traveled to Tacoma, with our significant others, for some friendly competition on the (mini-) golf course, to enjoy some merriment and to exchange white elephant gifts. But most importantly strengthened our AustinCina family bond and prepared for the coming year. As we prepare for the New Year, we wish you a Happy and Healthy New Year. And, as always, we’re excited to see what this next year has in store!